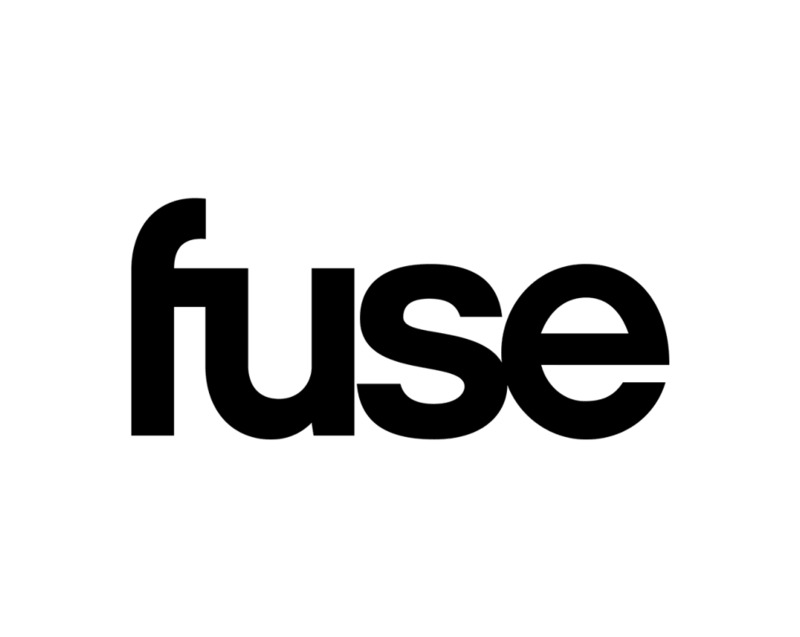 Fuse is a music-focused media company as diverse and inclusive as the content we create, bringing you the latest artist-inspired news, lifestyle and culture. Our collaboration with artists runs deep - like in our latest Fuse Original Series, T-Pain’s School of Business, Tuesdays at 11:00p.m. ET/PT on Fuse. First, he mastered hip-hop. Now T-Pain takes us into the world of startups and disruptors, revealing the most innovative and exciting players in the entrepreneurial game. Quirky dreamers and passionate doers meet their biggest cheerleader, T-Pain. And if you’ve got a dream, you can meet him too. T-Pain will be on site for a special ComplexCon edition of Unboxing, so come by and “Pitch the Pain” with your startup idea. Take a photo, win products from his show, and more.